Art Start classes and art camps are designed to ensure that each child has a positive art experience and discovers a new path of lifelong enjoyment! 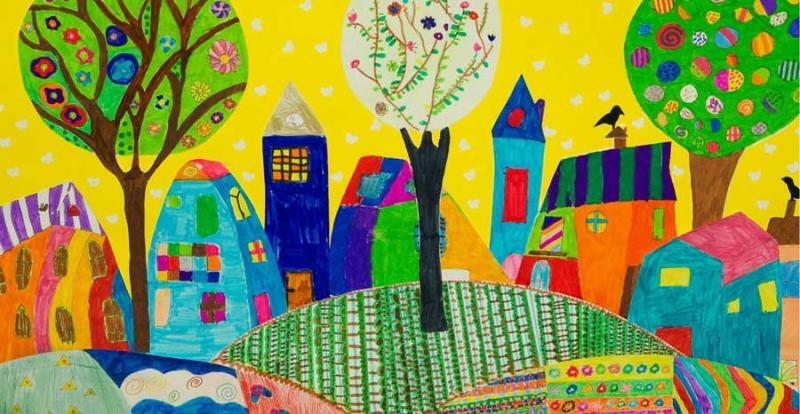 Art Start children’s art lessons have inspired kids throughout San Diego, Poway and Ramona California at public and private schools, after school programs, home school groups and art camps since 1988. For upcoming art classes visit our Art Classes page. For summer art camps click here. Copyright Art Start. All rights reserved.